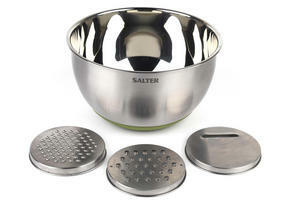 Prepare tasty meals, salads and bakes with this multifunctional Salter mixing bowl with three interchangeable blades for grating, zesting and slicing. 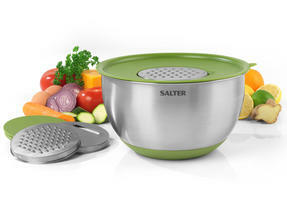 Place the lid onto the bowl, put your chosen blade in the centre and grate cheese, zest lemons or slice vegetables straight into the bowl. Hassle-free and easy to use, it makes meal preparation incredibly easy and less messy, while the sealable lid makes it airtight so you can store the leftovers and enjoy heathy, variety-filled meals every day. 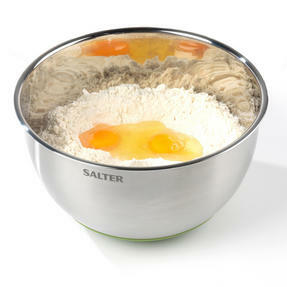 Get creative in the kitchen and prepare delicious meals the easy way with this Salter mixing bowl with interchangeable blades. 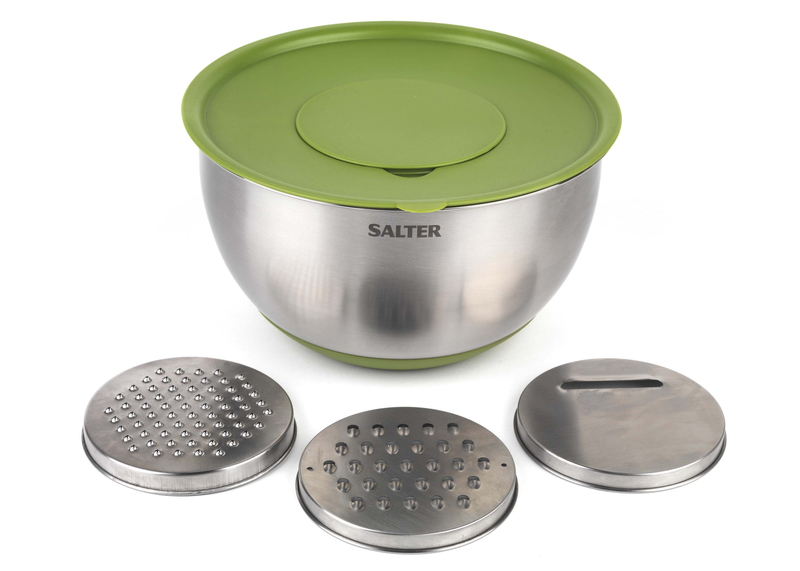 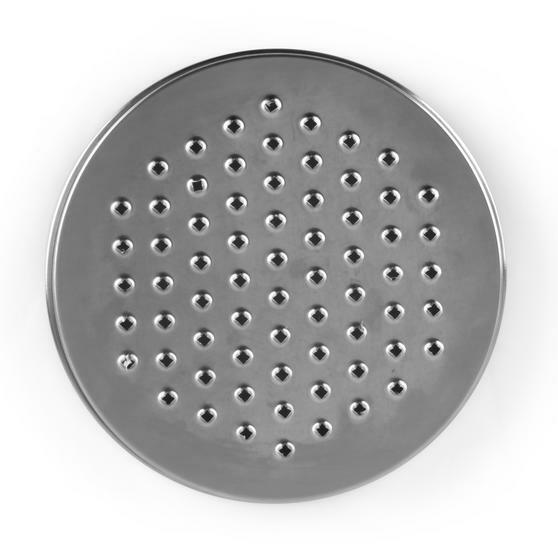 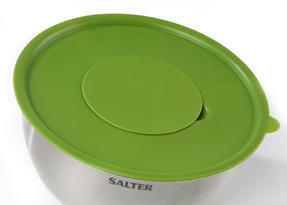 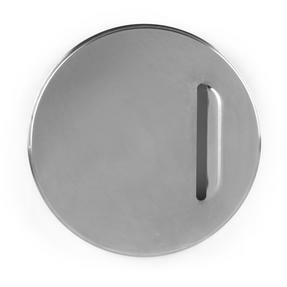 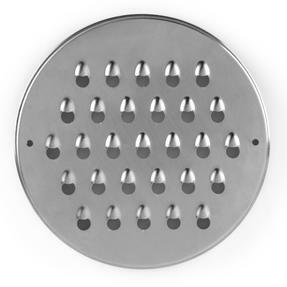 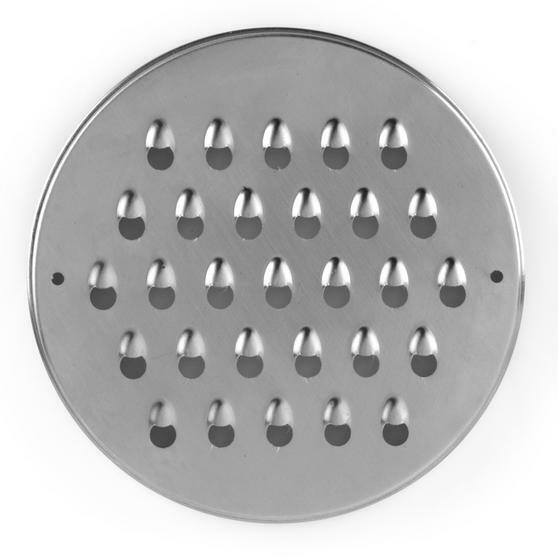 It comes with a grating blade, zesting blade and slicing blade, as well as a fully sealable, airtight lid for storing leftovers. Measuring 25 x 25 x 13 cm, it is compact and convenient, with a space saving design so that all of the parts can be stored in the bowl. Place your chosen blade inside the centre of the lid and then grate, zest and slice fruit or vegetables straight into the bowl. 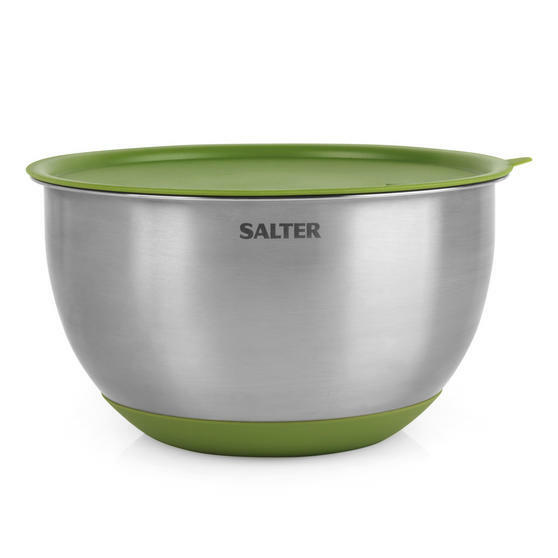 The stainless steel mixing bowl has a large 4 litre capacity, a non-slip base and is ideal for quick and clean meal preparation.